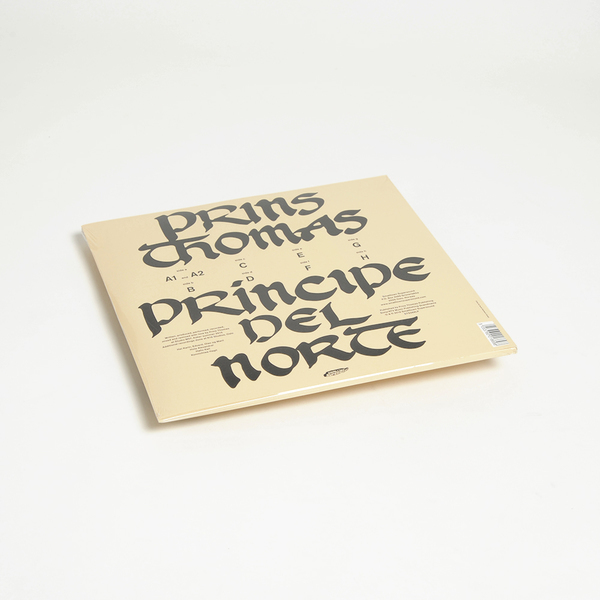 Prins Thomas gives his 4th album an actual title, Principe Del Norte, rather than his previous numeric taxonomy, implying an over-arching concept and vibe as opposed to just-another-collection-of-dance-tracks. It’s big one. 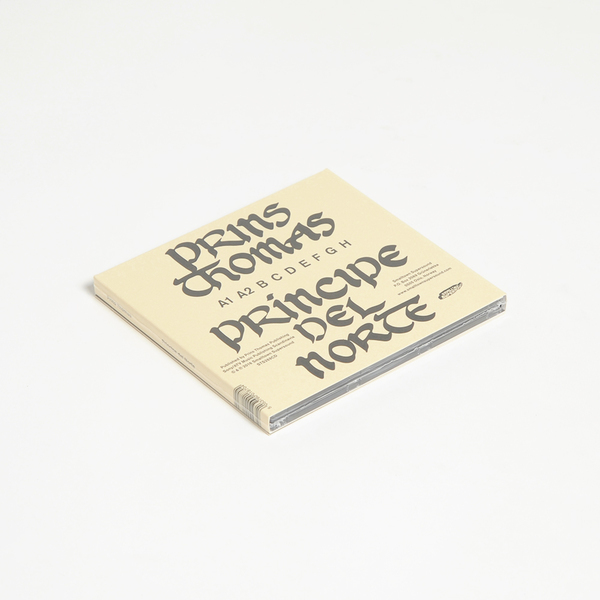 Stretching over 2CDs (or 4 x LPs with same tracklist) the Prins takes in his standard slow disco swag alongside some genuinely plush and sweetly curdled synth tones, with heavy presence of organs that perhaps nods to Norwegian church music, whilst also mirroring certain elements of fellow electronic viking TCF’s lustrous vapourscapes. 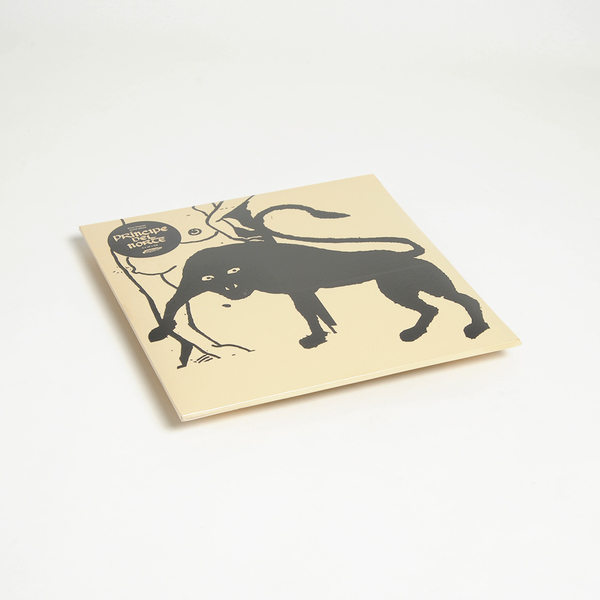 4 x LPs housed in double-width spine jacket. 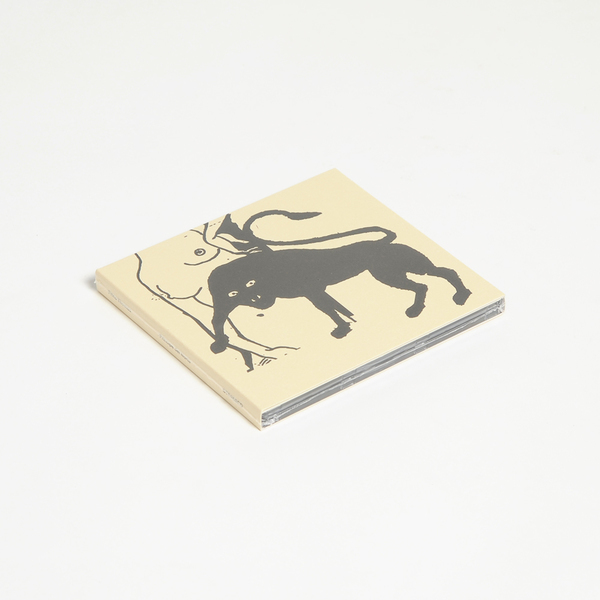 Includes copy of the CD edition free inside.